When you are in need of air quality or cooling solutions, call the air conditioning experts from Charter Oak Mechanical. As a locally owned and operated air conditioning company with an excellent reputation in Connecticut, we have the solution to any and all HVAC issues you may have. Our installation and service work is a cut above other companies. We can handle any residential, commercial or industrial contracts. We can enhance the performance of your current air conditioning system, install new central air systems (including custom ductwork) and repair air conditioning systems. Charter Oak Mechanical can service your residential or commercial business any time. We stand by our work with our guarantee: If you are unhappy with your Home Comfort System’s cooling or heating and we can’t fix it, we will remove the equipment we installed and refund 100% of your original investment at any time during the first year. It doesn't get any better than that! Give us a call or look around our website for more information on how our heating, cooling, ventilation and refrigeration contractors can help! 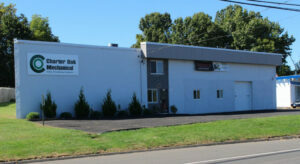 We have over twenty-five years of expertise in HVAC in greater Hartford. Our company is accredited by the Better Business Bureau and has earned an A+ rating. We save you money on energy efficient heating and cooling installation, maintenance and repairs on the units you choose. Charter Oak Mechanical technicians are familiar with all manufacturers’ makes and models, plus refrigeration. We are diligent about adhering to manufacturers’ recommendations and specifications as well as mechanical and building codes in your area. Our technicians are always considerate of your home or business. 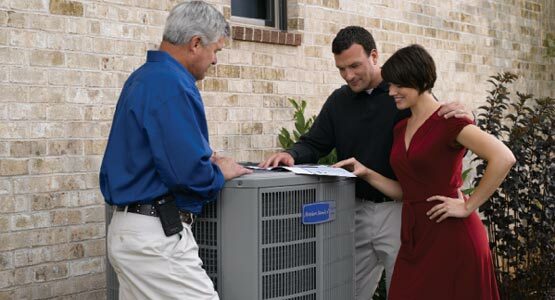 When you need a cooling expert call the pros at Charter Oak Mechanical. You may even be able to offset the cost with rebates or tax incentives. Check out the energy star website for current tax credit info. Call Charter Oak Mechanical today: and ask about our ductless mini-splits. (860) 432-8915.